If you liked this show, you should follow SelfXEsteem Elevated. 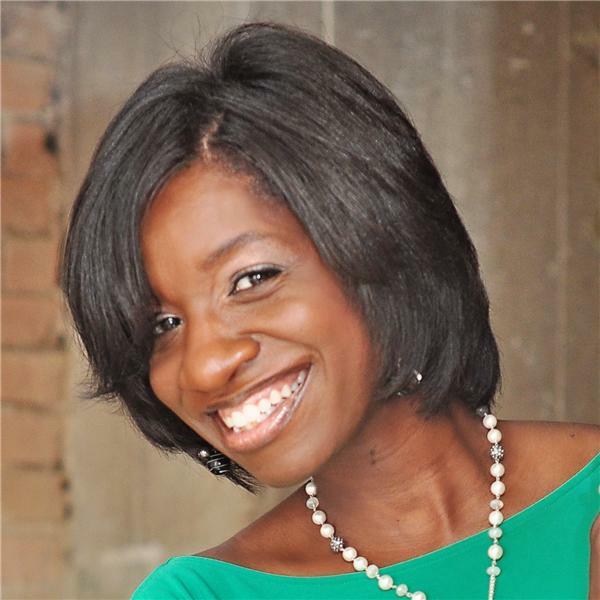 My guest this week will be the highly sought out motivational and inspirational speaker, writer and former Dallas Cowboy Cheerleader, Sonja Samuel. We will be discussing her new book, "When I Accepted Me: 52 Affirmations & Confirmations Accepting the Distinct and Unique Person You Were Designed to Be!"